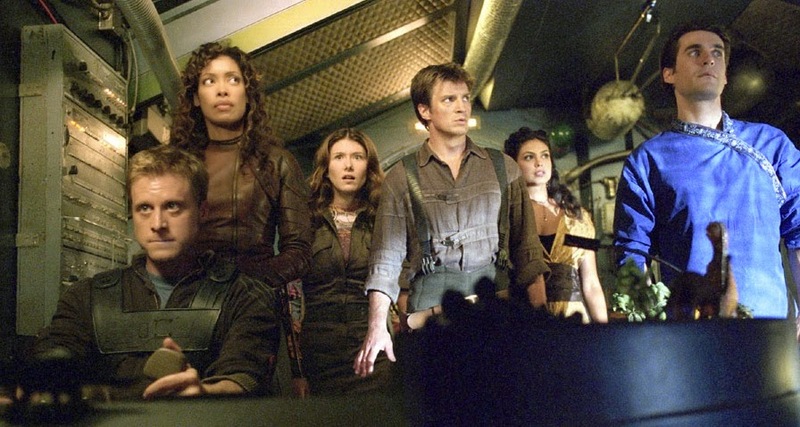 Bad news this month if you're a fan of 1980s movies; also if you're a Clint Eastwood, Francis Ford Coppola, or Firefly fan (no, Firefly isn't leaving, thankfully, but Serenity—the feature-length sequel to that short-lived cult series—sadly is). 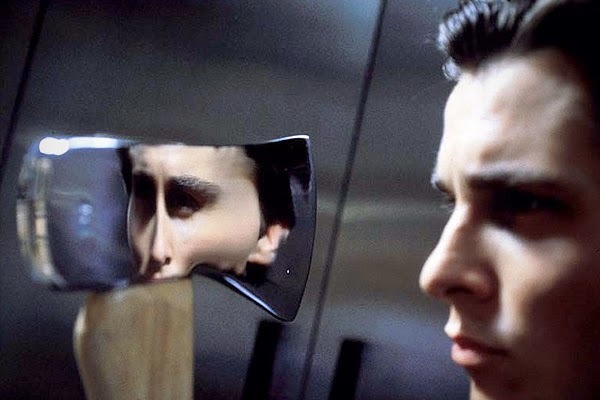 Some other good stuff will also be taking a break from streaming (we hope it's only a break), including a handful of classics, a helping of sci-fi, a bit of horror, and a few curiosities that are worth a look if you're craving something unusual. He Said, She Said (1991) - also not technically made in the 1980s, but with those hairstyles, those shoulder pads—and Kevin Bacon—it's not fooling anybody: so '80s! St. Elmo's Fire (1985) - remember what I just said about Footloose? I take it back. If you've been following this blog for any period of time, then you know the drill with these: they come and go with the seasons. Full overview here. 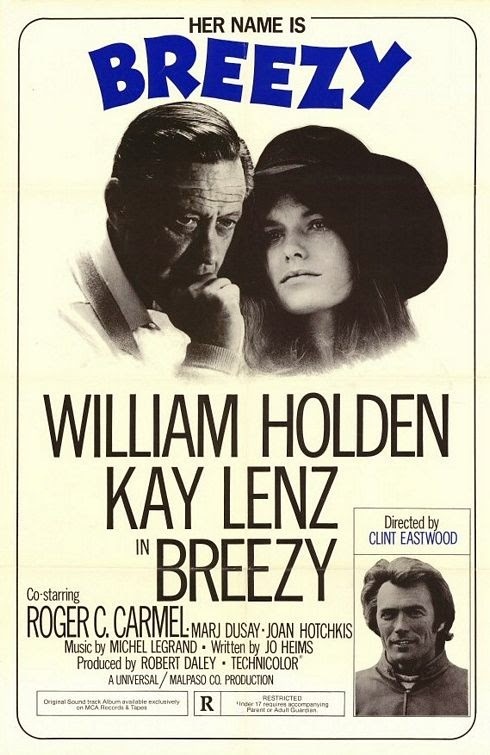 Breezy (1973) - as unlikely as a Clint Eastwood-directed picture gets, this hippie-era love story features the equally unlikely pairing of 54-year-old William Holden and 19-year-old Kay Lenz. Sure, it lays itself open to charges of "creepy" and Hollywood wish-fulfillment. 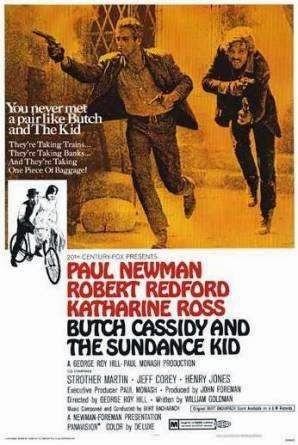 But the film's affecting performances and 1970s looseness make up for a lot, as do characters whose level of sincerity and desire for a genuine connection make them downright fascinating in these irony-drenched times. Iceman (1984) - Timothy Hutton defrosts a frozen prehistoric man in a compelling sci-fi film that Roger Ebert called "spellbinding," Harlan Ellison called "magnificent," and I call "riveting" (which, with a buck fifty, might get you a cup of coffee). P.S. The Netflix description is wrong: there is no media circus. Serenity (2005) - the pulse-pounding, feature-length followup to Firefly, one of the best sci-fi/adventure series ever—and a show famously cut down before its prime. If you've seen Firefly or are making your way through it now, you'd best start bingeing so you can catch this finale before it's gone. Sadly, I have nothing to say about any of these, but since Halloween's coming up I thought I'd point them out. Oh, The Ninth Gate stars Johnny Depp and was written and directed by Roman Polanski. Despite its bad reviews, the idea of those two guys working together remains intriguing. Go ahead, give it a shot—I dare ya! 101 Dalmatians (1996) - Glenn Close as Cruella De Vil, with a whole bunch of spotted pups. Also with Jeff Daniels, Joely Richardson, and Hugh Laurie, and...can you tell I haven't seen this? The Escape Artist (1982) / Hammett (1982) - both of these come and go with the expiring Coppola films, all of which (minus Tetro) were produced under the director's American Zoetrope shingle before it went bankrupt. The first film was directed by cinema-tographer Caleb Deschanel (Zooey's dad), the second by Wim Wenders. I keep trying to catch at least one of these whenever they're streaming—a situation I hope to remedy this month. Heat Wave (Après le sud - 2011) - French. Dark. Probably somebody dies. Vigilante Force (1976) - now I ain't sayin' this one's that good, but along with a frequently shirtless Kris Kristofferson and Jan-Michael Vincent, it's got Bernadette Peters, Victoria Principal, a cameo by Loni Anderson, and enough banjo music, brawls, an' bullets to shake a Bud at. From the future director of Grosse Pointe Blank. Additional expiring titles below, including even more from the '80s (Allan Quartermain, anyone?). I almost hate to be that guy, but I have to point out that you named the wrong Peter Gabriel song in your comment about Say Anything. 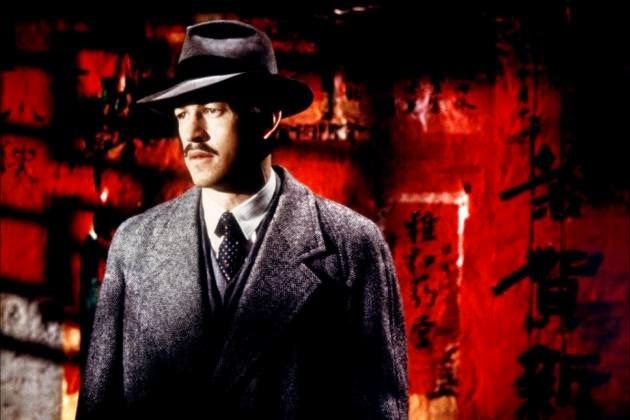 The movie used "In Your Eyes," not "Red Rain." Right album, wrong track. Thanks for these posts, though; this blog is fascinating! Hah. That's okay, you can be that guy (I often am myself). Except I actually said "Red Rain" on purpose, to suggest the state of mourning we'll all be in when Say Anything expires. ;-) I kind of assumed we all knew the actual song was "In Your Eyes," and was hoping my reference would be taken with the big ironic wink that was intended. Ah, well. Let me go back and finesse the punctuation a bit, see if that helps. Thanks for weighing in. I've certainly been known to make the occasional mistake here, so such checks and balances are appreciated! Thanks for the warnings! Much appreciated! Dalmatians are from Dalmatia, not Dalmatio. Right you are, sir. Corrected. Grab yourself a cigar!